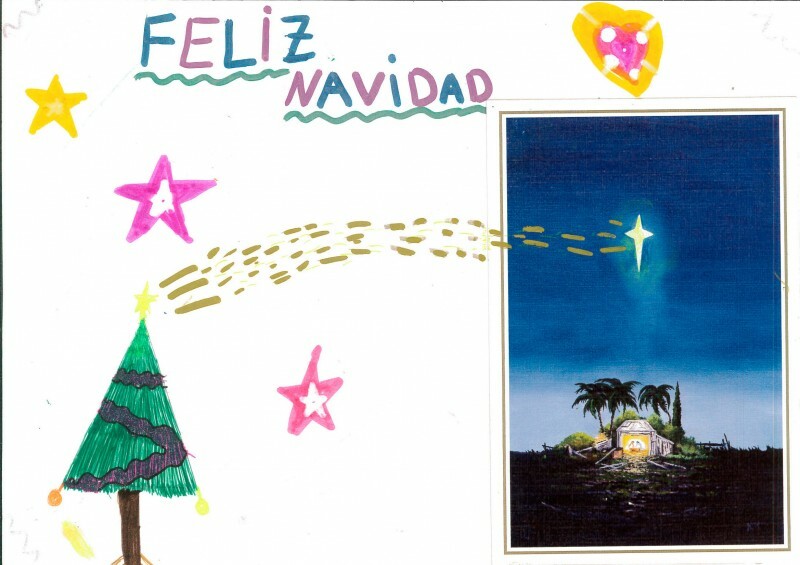 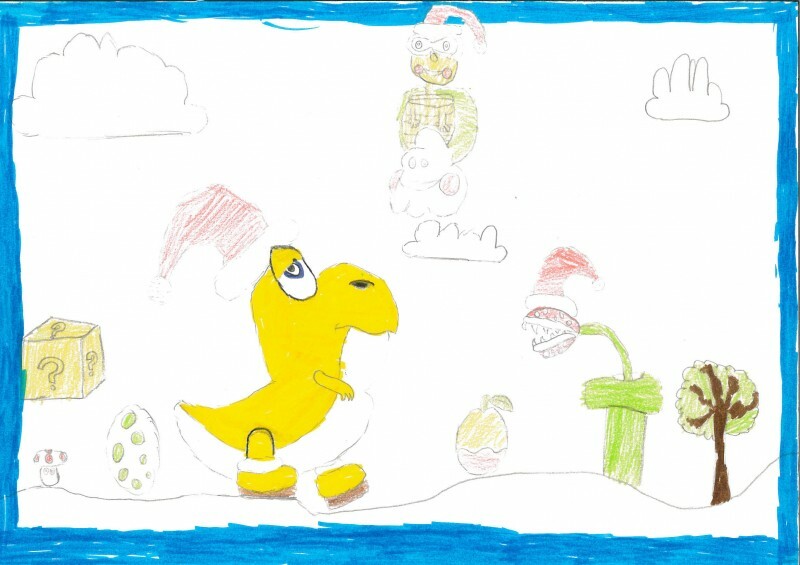 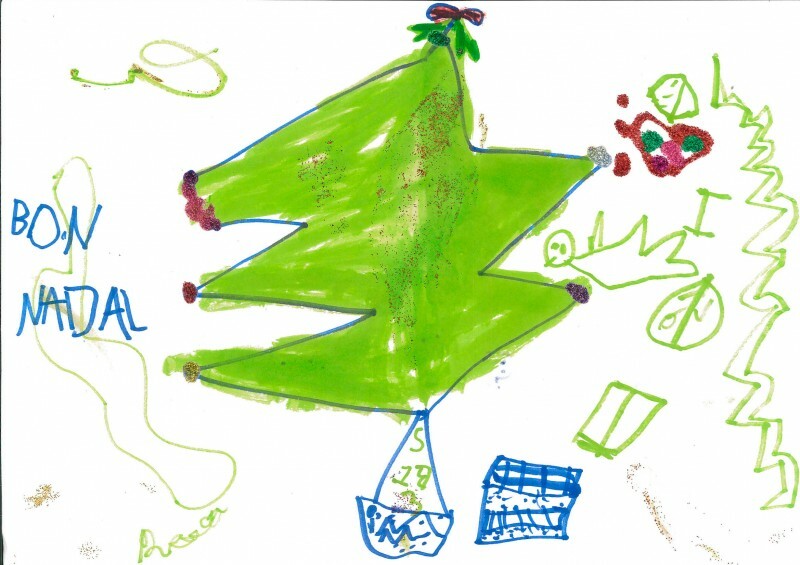 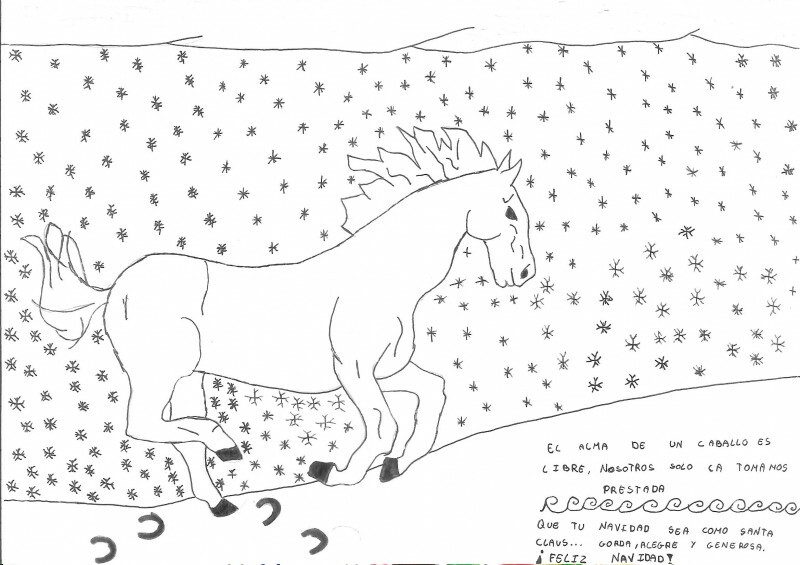 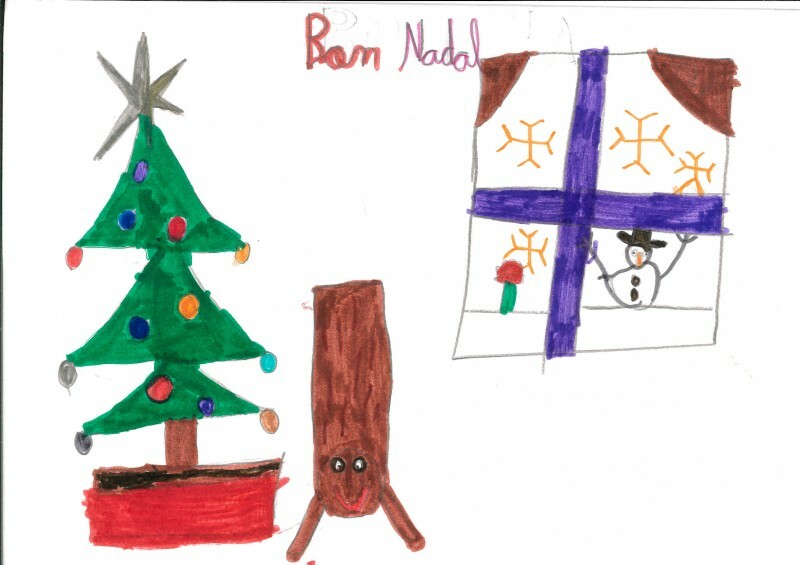 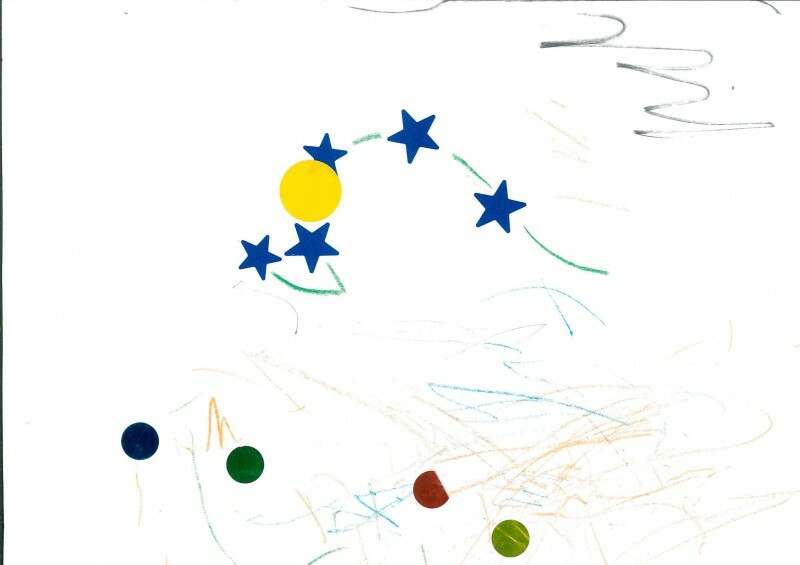 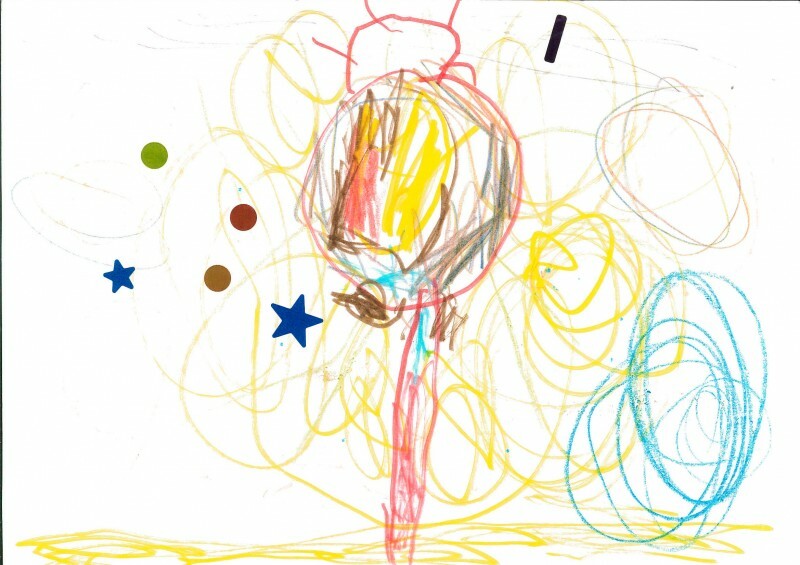 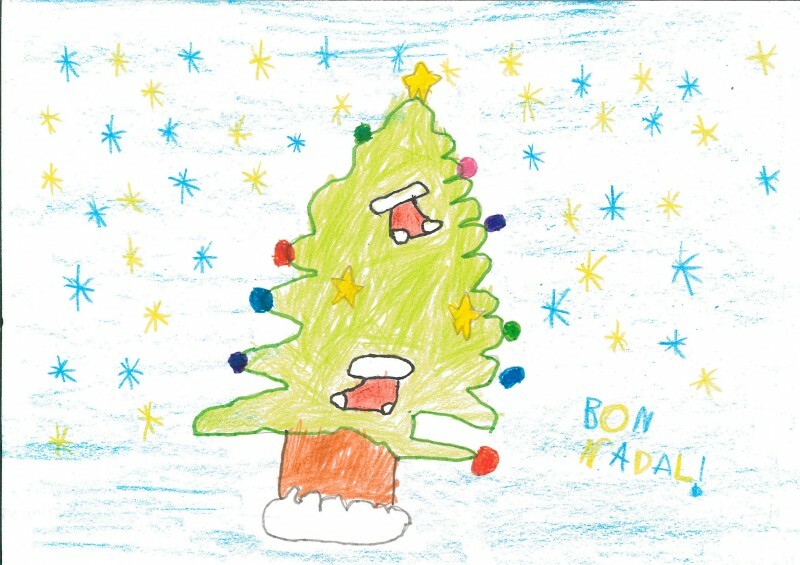 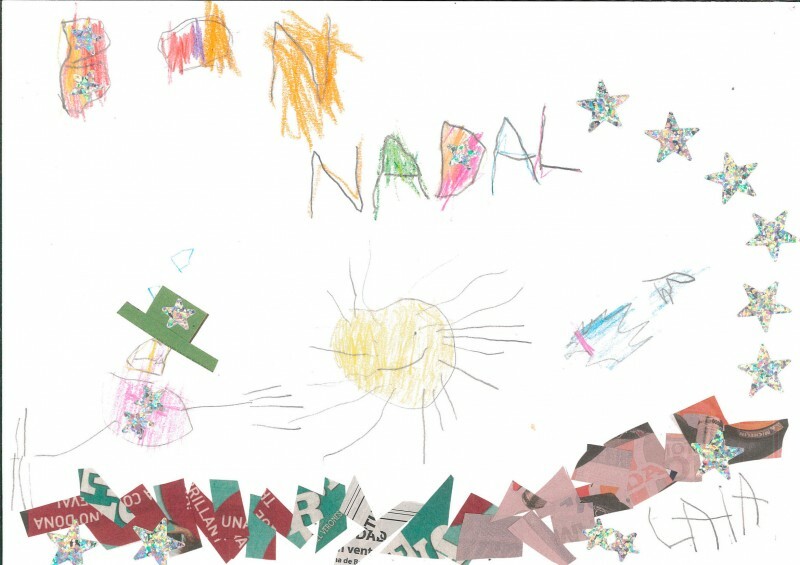 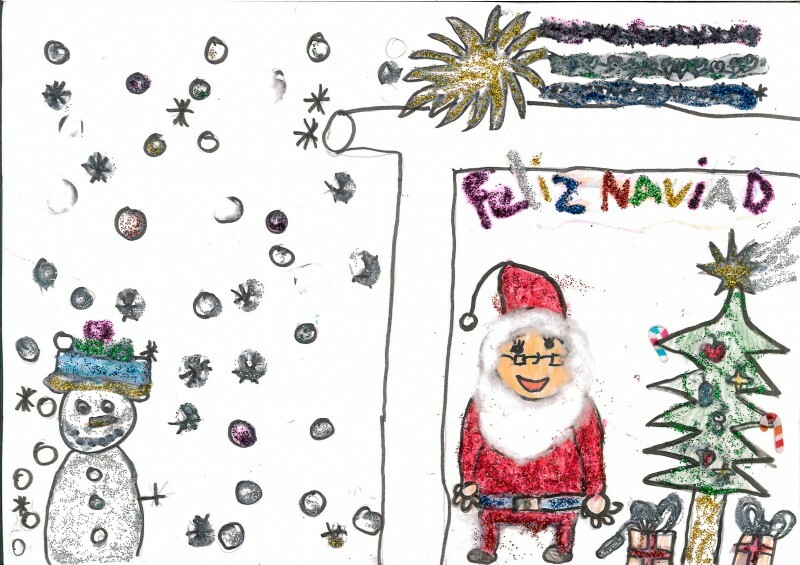 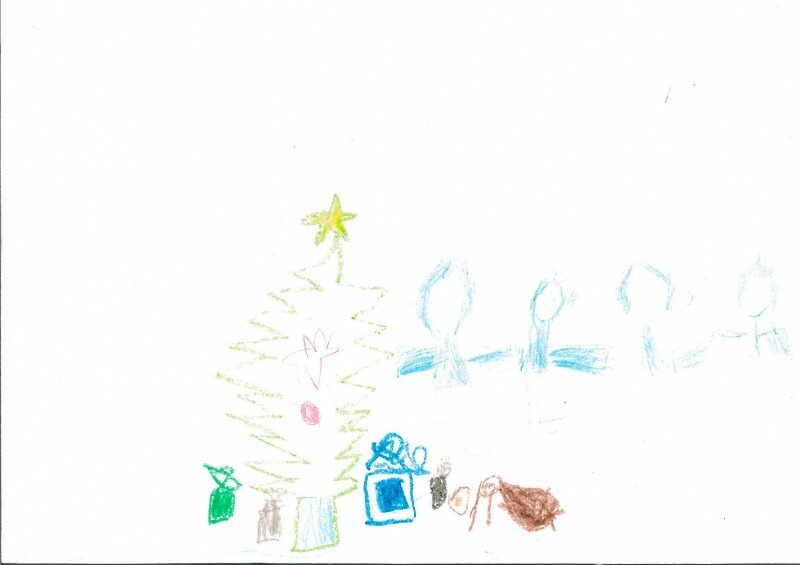 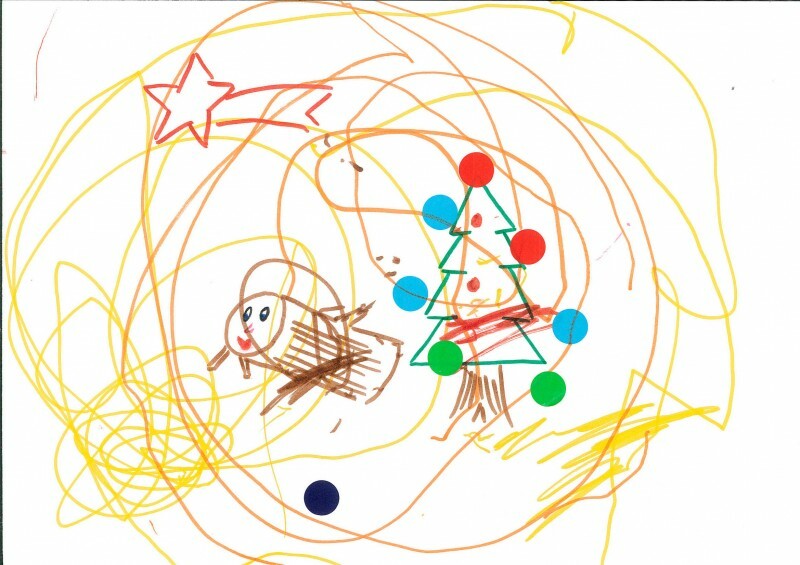 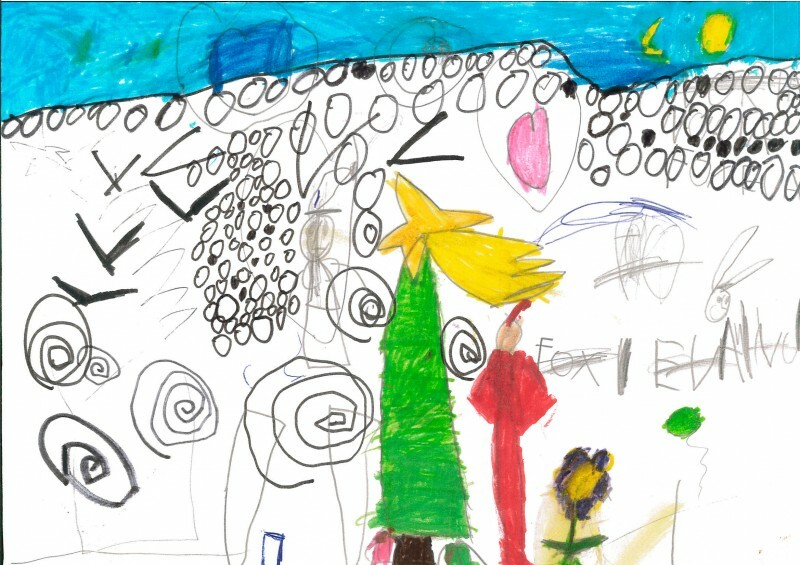 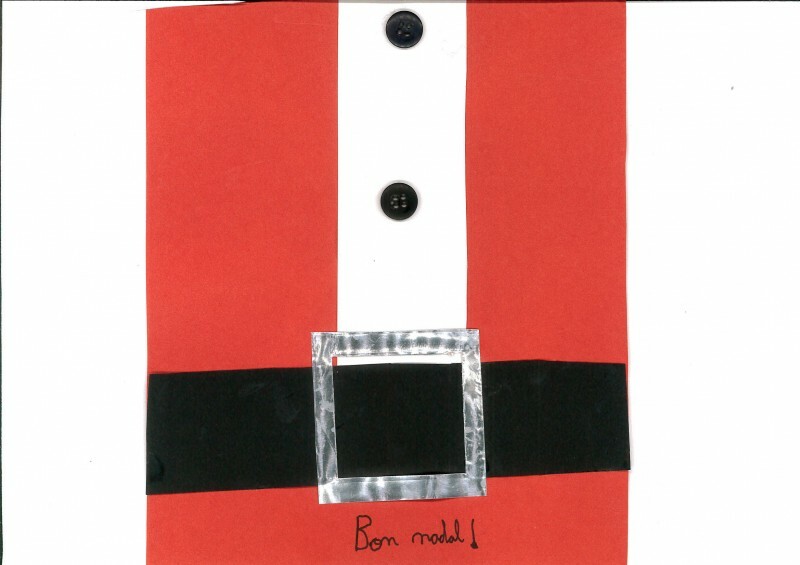 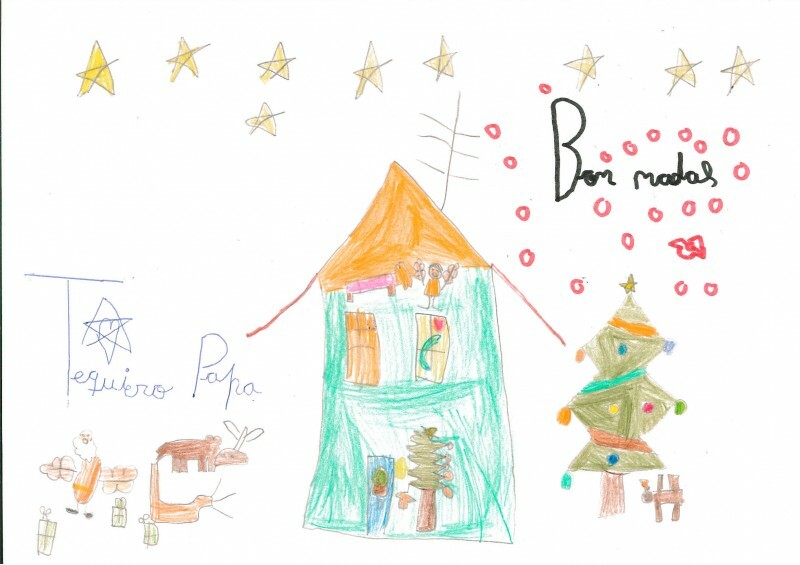 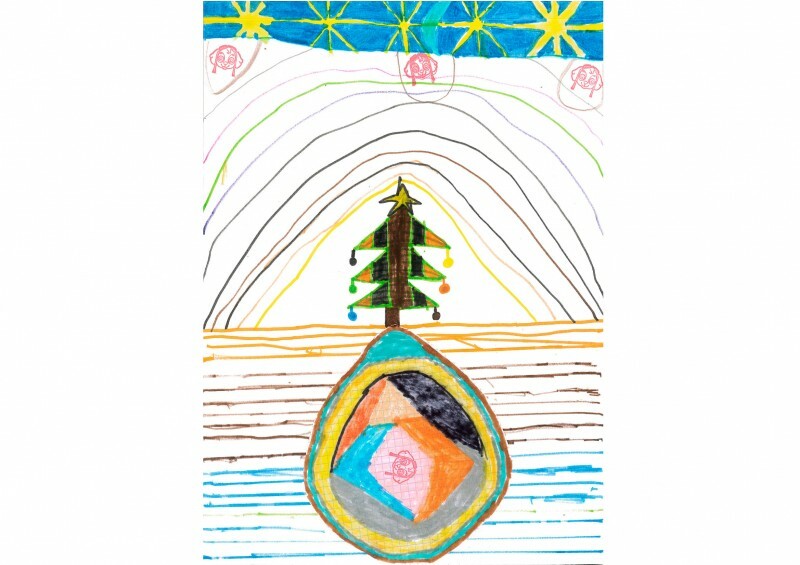 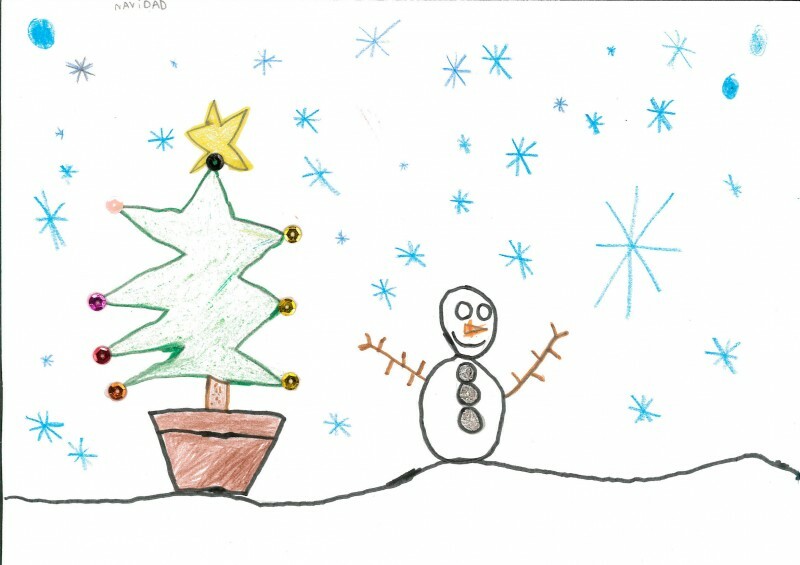 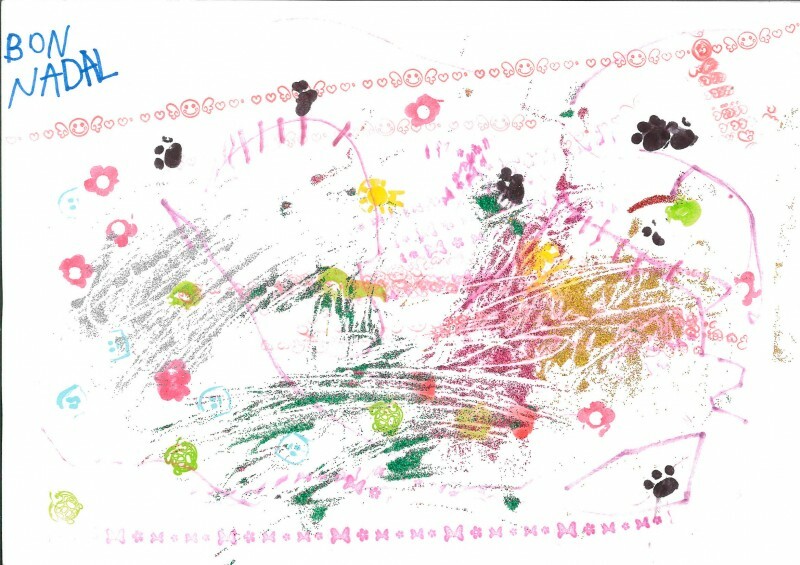 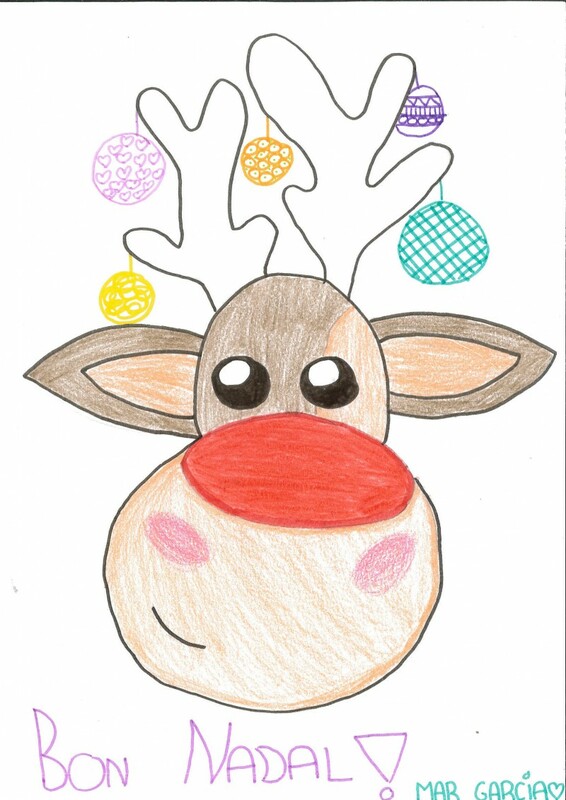 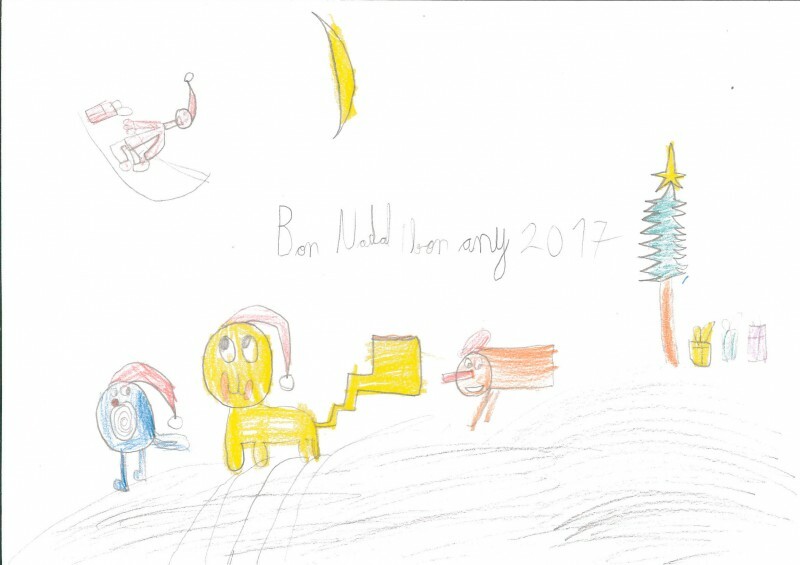 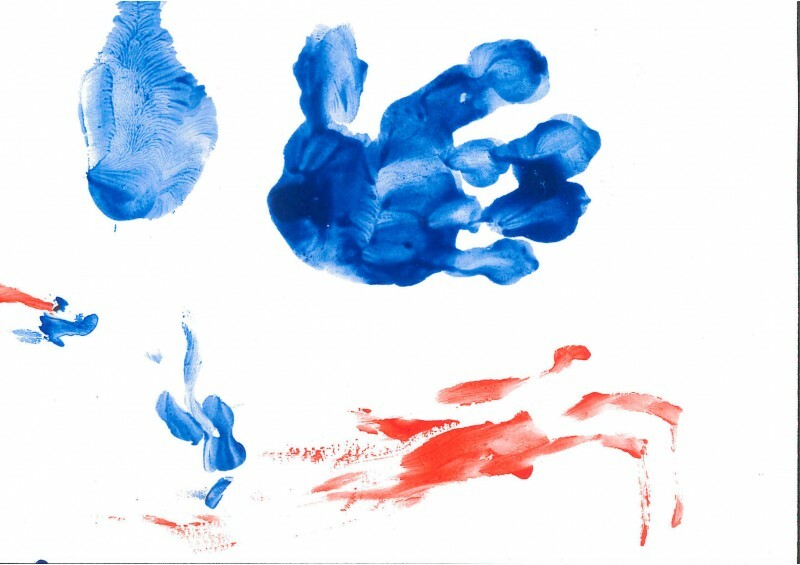 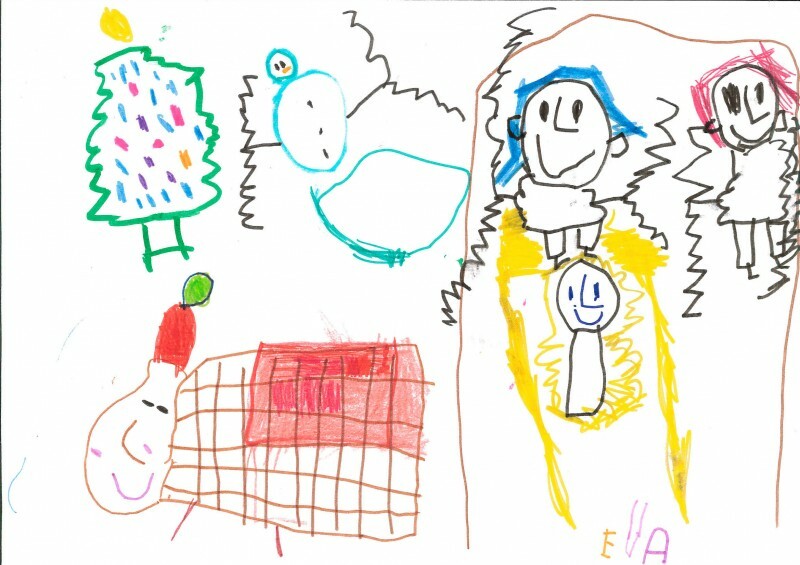 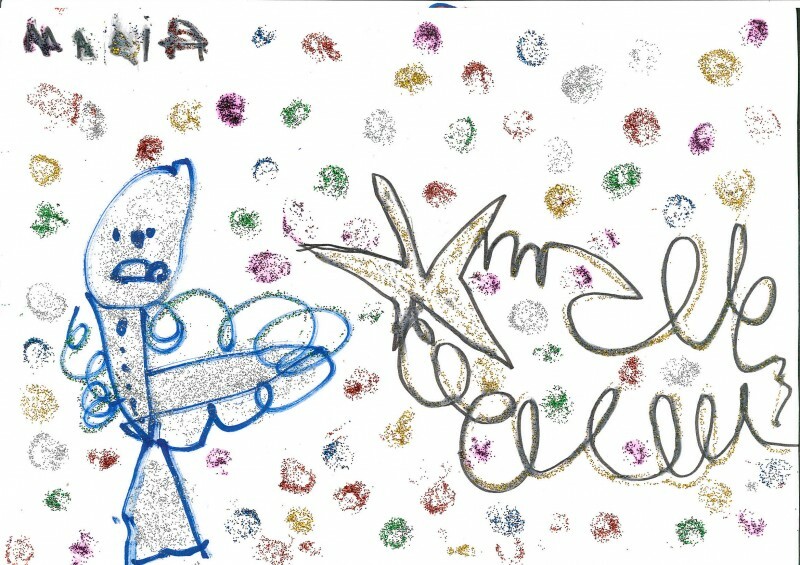 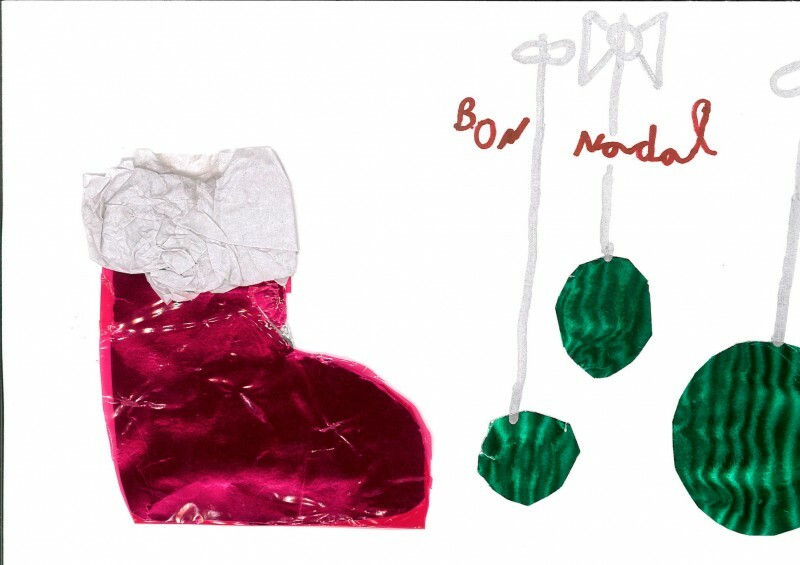 To celebrate that Christmas is almiost here, at SIGMA we have organised a contest of Christmas cards made by the children of some of our colleagues. 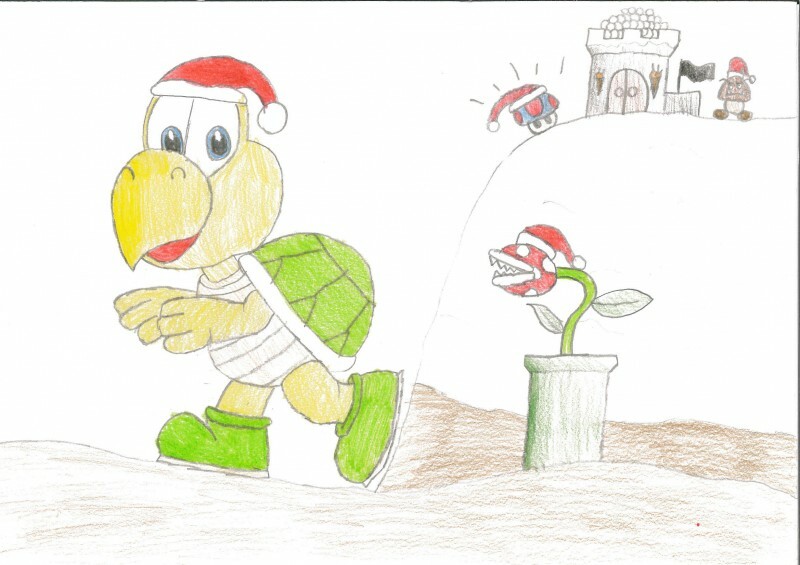 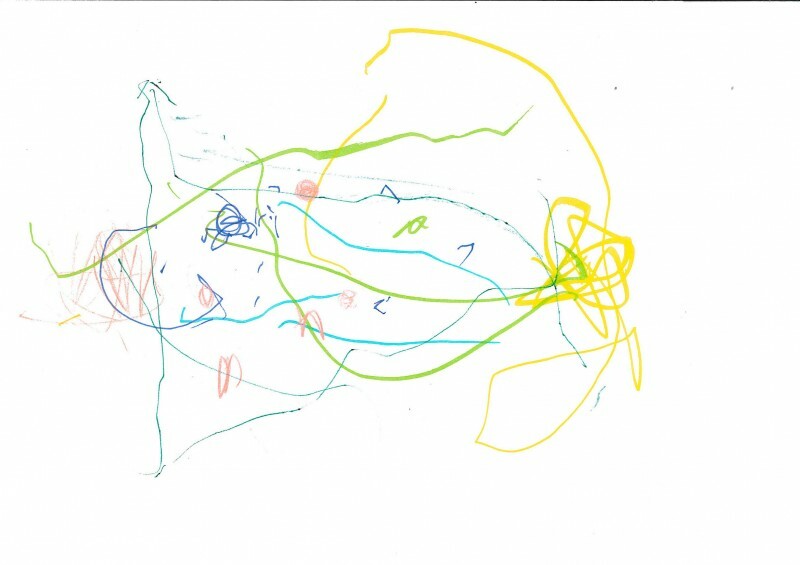 Below you can see all the drawings that took part on the contest. 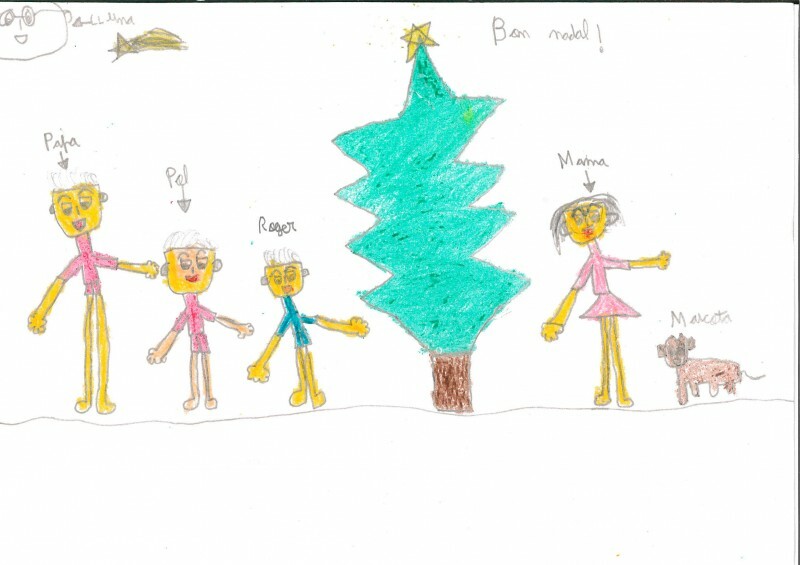 Needless to say that all of them are winners of this contest, and they have already received their candies!. 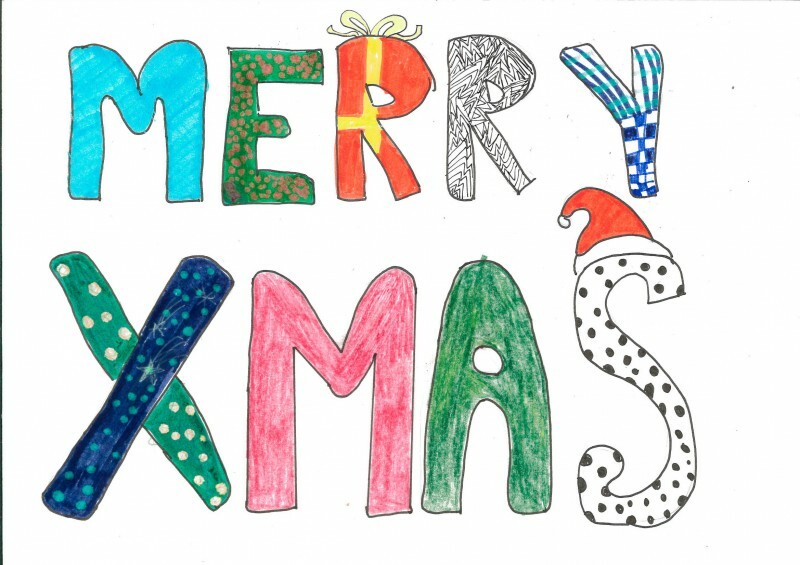 Many thanks to all!